August is now here. While the summer is still going strong, it does signal back to school for a lot of the younger people. Nothing is better than being fresh on the first day, and maybe these kicks releasing this month could be a purchase of yours. Let's take a look at the top 10 sneakers releasing in August, and also how you can buy them. Draymond Green had been seen wearing these as he won his second championship with the Golden State Warriors, but now you can own a pair. It's the newest version of the Hyperdunk, which is quite different from previous models. Two colorways (black and grey) will be launching on August 3 for $160. It's a great shoe for anyone hoopers out there, though you could pull these off casually. Check them out at your Nike Basketball retailers like Nike.com. Limited selections available right now on eBay. 9. Air Jordan 6 Pinnacle "Flight Jacket"
It's definitely a funky colorway, but for any big Michael Jordan fans out there, you might like these. It's inspired by the jacket MJ wore during a "Saturday Night Live" appearance in 1991. 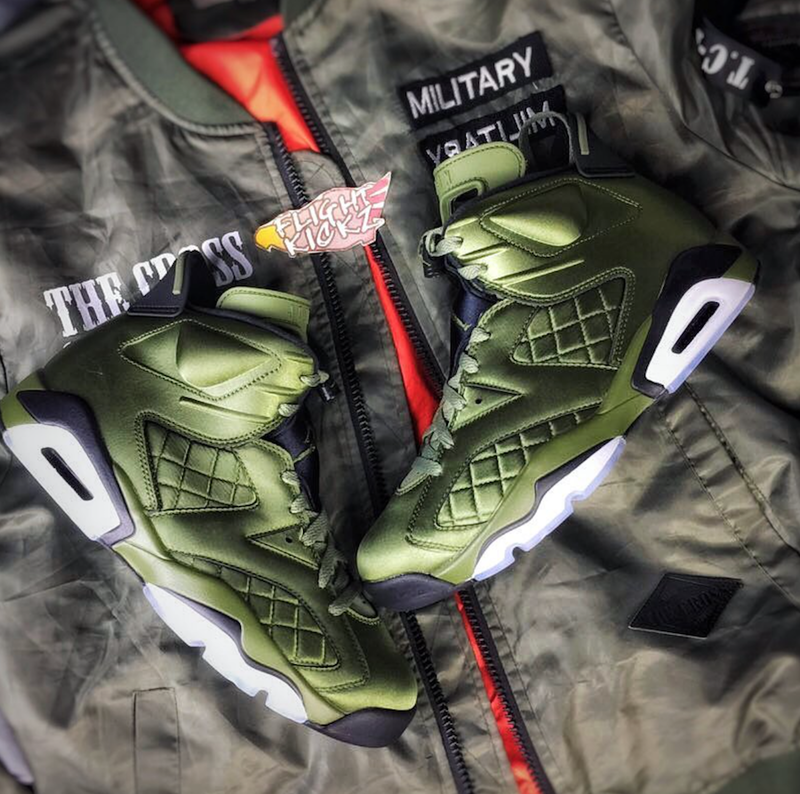 It definitely looks like premium materials have been used on these Air Jordan 6s. Look to buy these at your Jordan Brand retailers sometime this month as no set release date has been announced yet. Retail price is believed to be $225. Expect these to be limited, as some are saying less than 5,000 pairs have been made. People on eBay are already taking advantage here. 8. Adidas Harden Vol. 1 "Yacht Party"
The Adidas Harden Vol. 1 has been going towards the lifestyle approach for the summer, and these shoes are perfect. The Hardens are comfortable, and this all-white look gives it a perfect summer feel. Giving this shoe the "Yacht Party" colorway fits perfectly to James Harden's name, and these also could be a cheap alternative to the "Cream" Adidas Yeezy 350 V2s. Look for these to release on August 19 for $140 at your select Adidas Basketball retailers. If you want to get these early for about $15 more, check out these listings here. With the release of his new album just recently, it accompanies perfectly with Tyler, the Creator's upcoming Converse collaboration. Previously working with Vans, these Converse shoes give a nice, unique, and vintage feel. 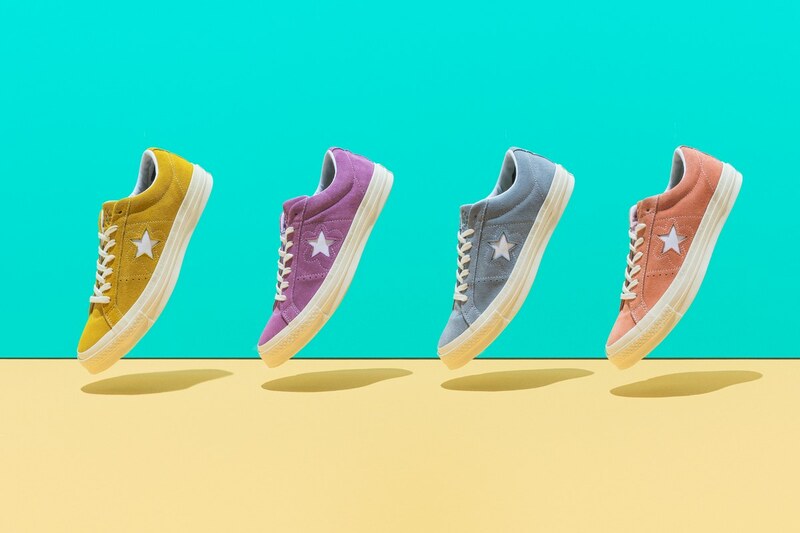 You'll have plenty of options with the Tyler, the Creator x Converse One Star “Le Fleur" collection, with four colorways dropping. Each will cost $100, which will include hoodies for $95, and T-shirts for $30. Look for these to drop on August 3 at Converse.com and other retailers. You can see what the after-market looks like as well as early pairs here. Pharrell has been killing it with Adidas lately, thanks to his Human Race NMDs. 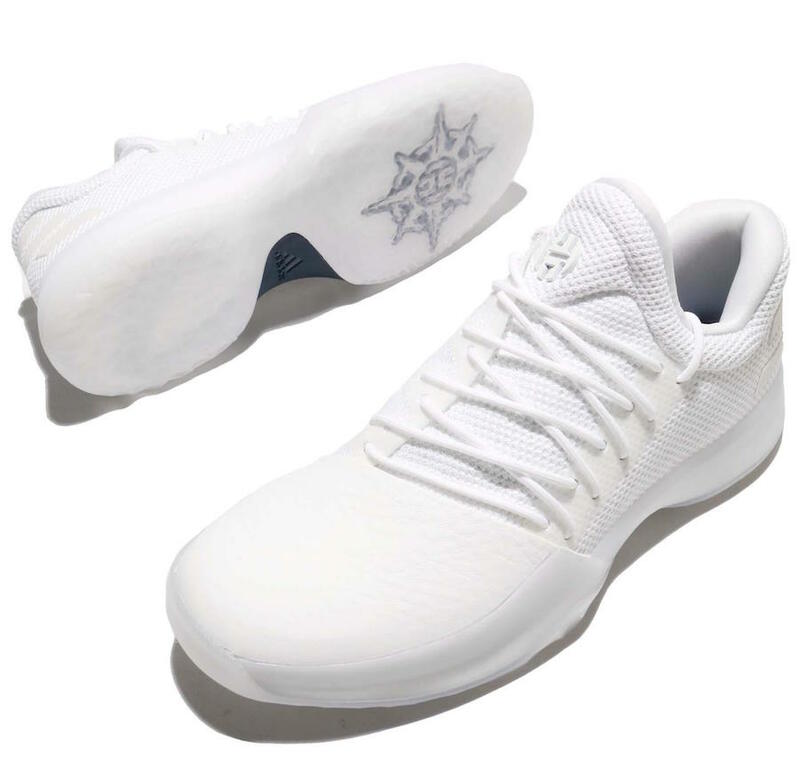 He also has another model of sneakers called the Tennis Hu, which will have six new colorways dropping on August 8. All the shoes are great and comfortable for casual wear, and pretty affordable as well. Priced at $130, check out your local Adidas retailers to buy these. 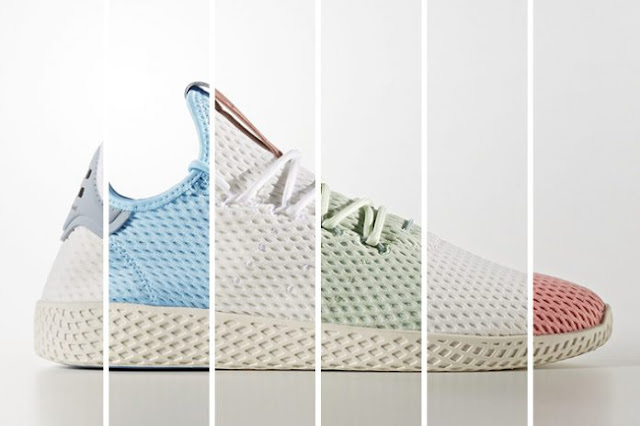 You can see other colorways of the Adidas Tennis Hu as well as early pairs here. 5. 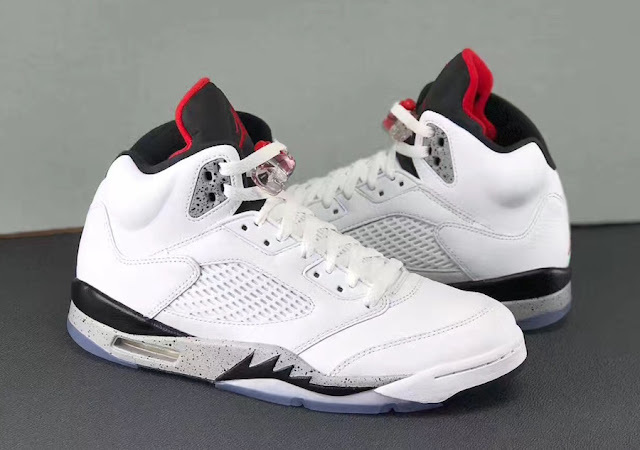 Air Jordan 5 "White Cement"
The famous colorway from the Air Jordan 4 will be transitioning onto the 5s, and it's a great look for the summer and back to school. I don't think these will sell out, but I bet they would have made sneakerheads go crazy a few years ago. Nonetheless, it's still a great shoe with an OG feel. Those interested in copping can get these on August 5 for $190 at select Jordan Brand retailers. You can also get them right now at near retail or even under here. 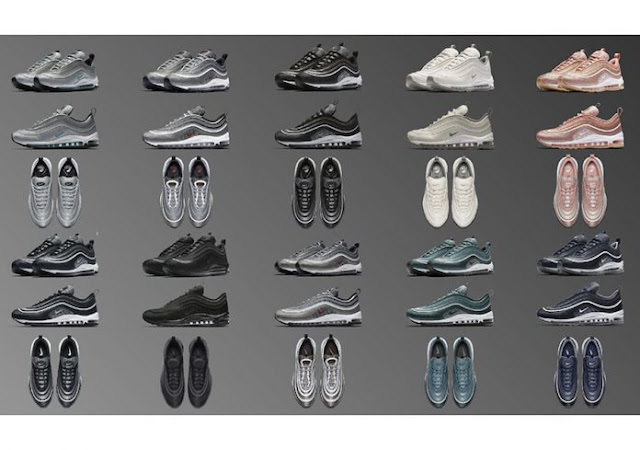 Nike has been releasing tons of Air Max 97s over the past year, and they are about to go all out in August. A ton of iterations of the sneaker will be launching this month. From premium to OGs and even Ultra Flyknit pairs, Nike has it all in August as many get ready for back to school and the fall months. You can see all the 13 colorways dropping here. Cop some Air Max 97s at various prices here as well. 3. 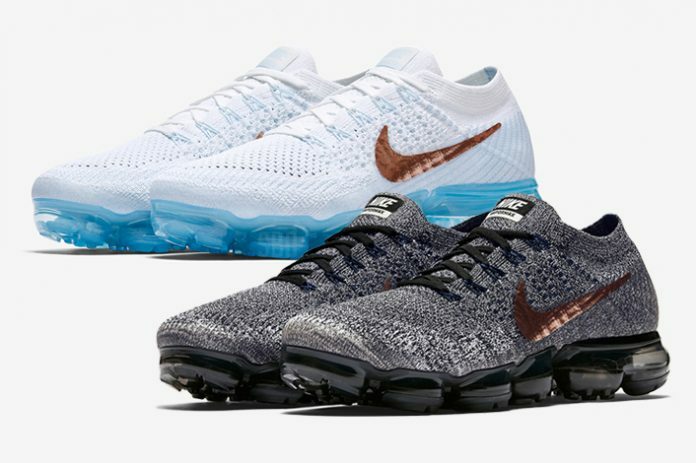 Nike Air Vapormax "Explorer Pack"
I finally had the chance of getting pair of Nike Air Vapormaxes recently, and I think they are the real deal. They are super comfortable, and they look pretty great as well. This "Explorer Pack" dropping on August 3 is pretty fire, too. Releasing in a "Light" and "Dark" colorway, these shoes will drop at select Nike retailers at $190. 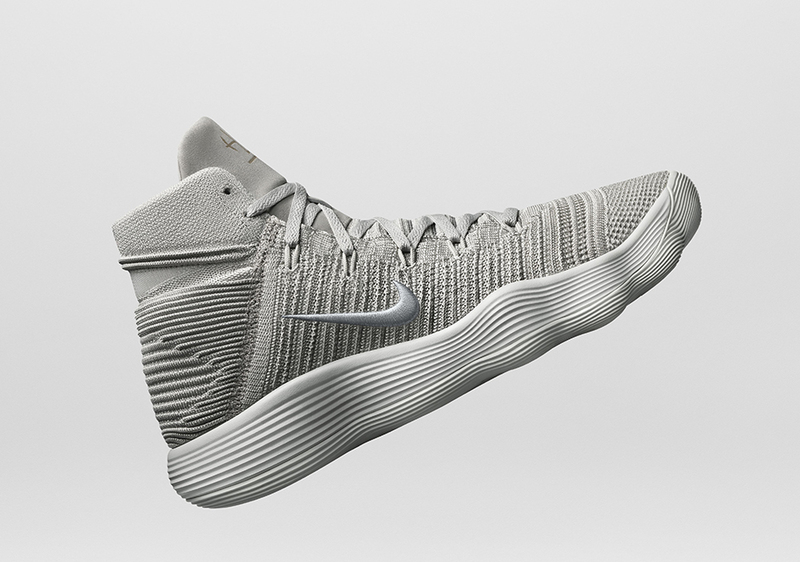 A NikeLab "Cool Grey" colorway will also be releasing that same day. You can check out how the "Explorer Pack" is doing on the aftermarket here, as well as the "Cool Grey" ones here. 2. 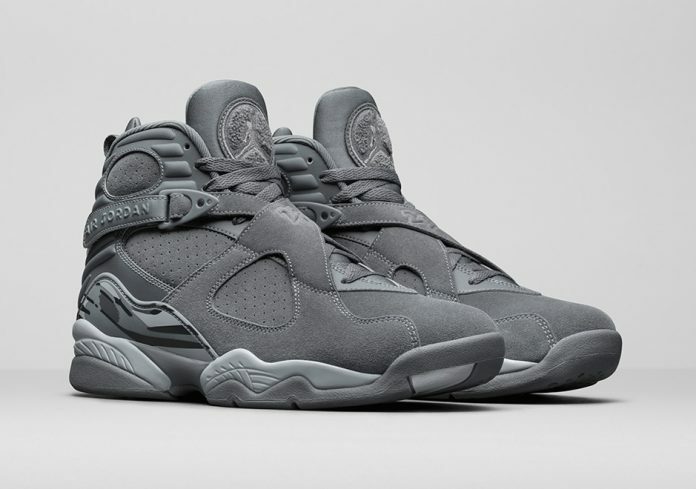 Air Jordan 8 "Cool Grey"
New colorways on Jordan retros usually don't get well-received, especially today. However, these Air Jordan 8s right here are very nice and would be perfect for the fall and winter months. The "Cool Grey" 8s will release on August 26 for $190 at select Jordan Brand retailers. 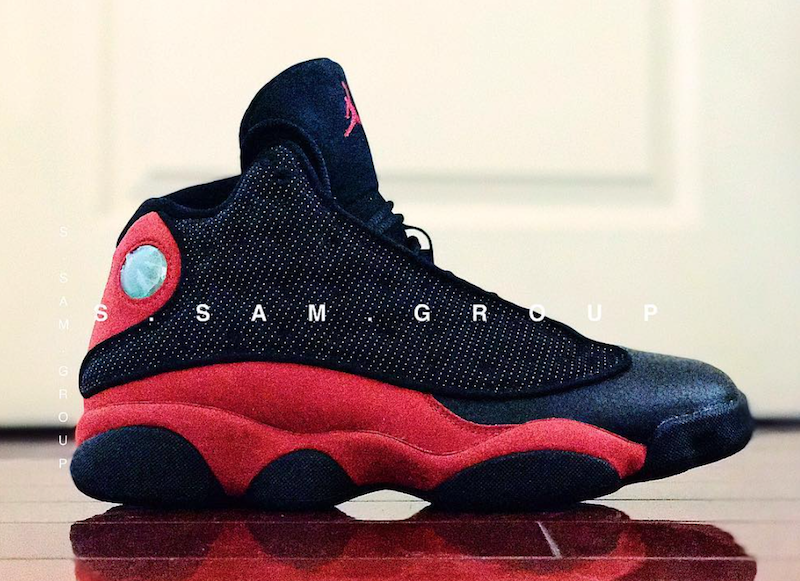 The shoe will feature "1993" on the heel tab, the date when the Air Jordan 8 model first came out. You can try copping a pair early here. 1. Air Jordan 13 "Bred"
The Air Jordan 13 "Bred" returns after releasing back in 2013. However, the big caveat is that this year's version will have 3M on it like the OGs, which the pair from four years ago did not have. It's a must cop for OG Jordan sneakerheads, and they look to cop them on August 19 for $190 at select Jordan Brand retailers. You can try copping them early here as well.